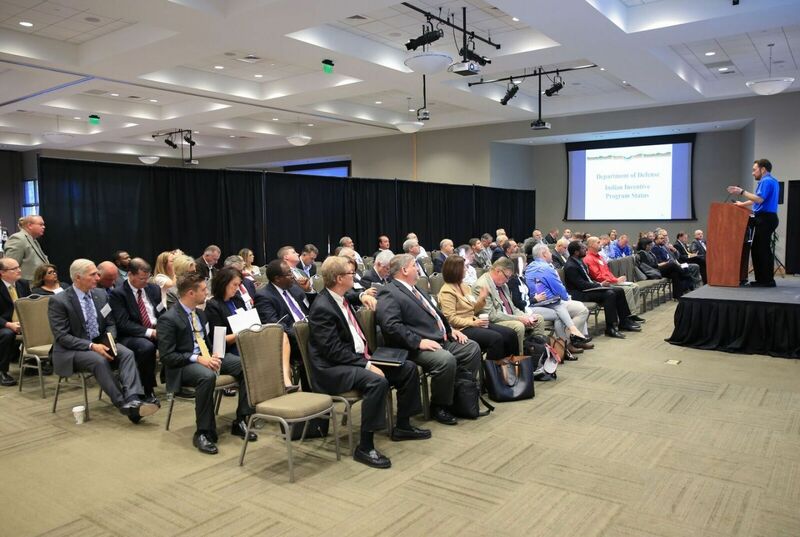 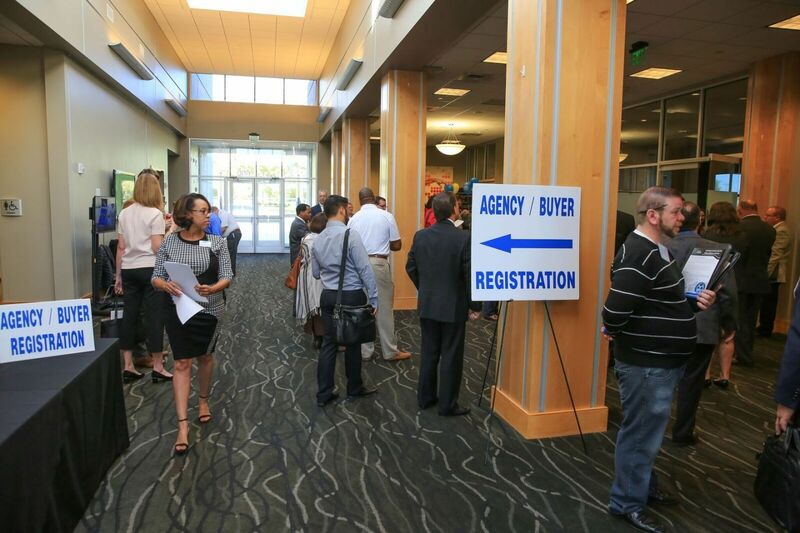 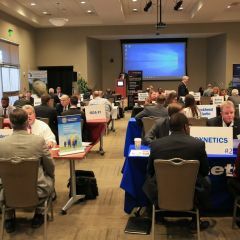 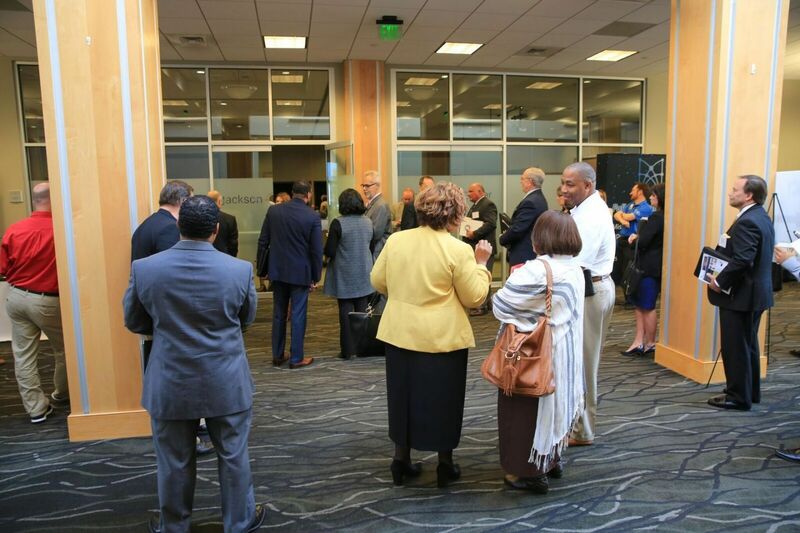 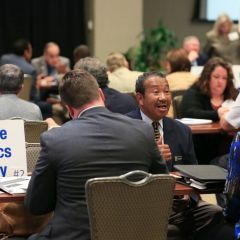 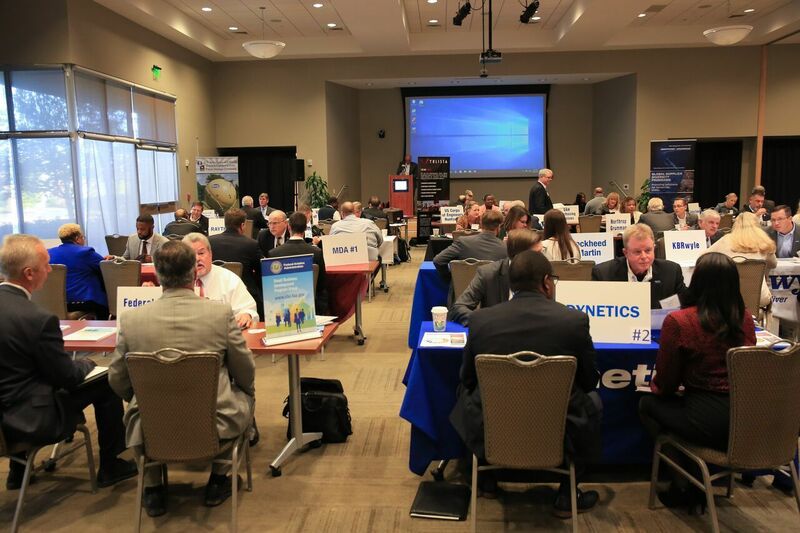 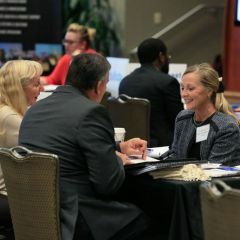 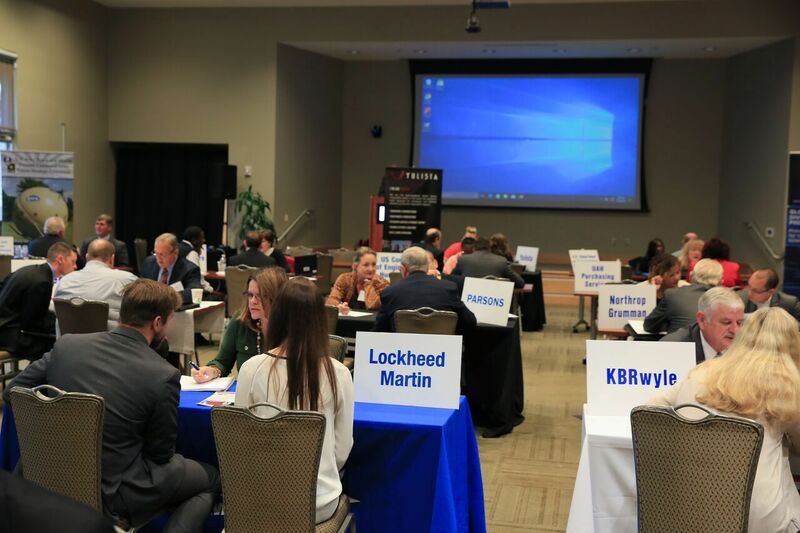 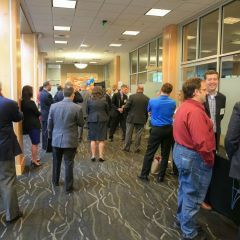 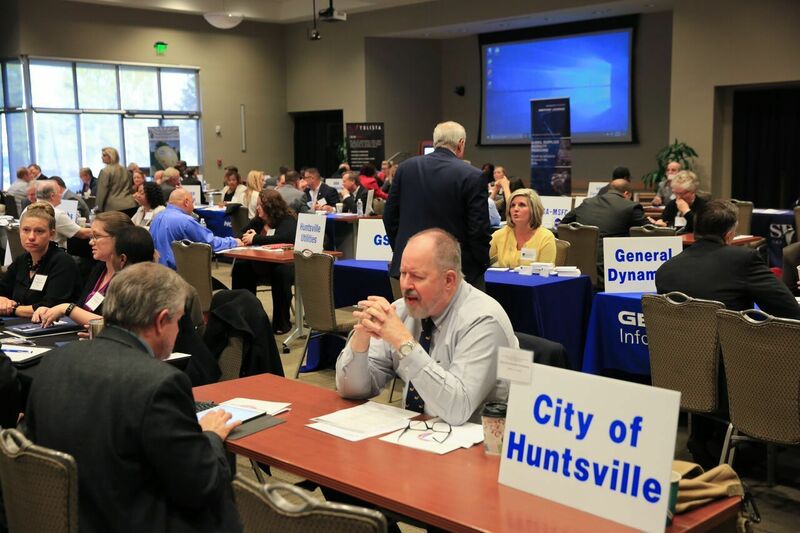 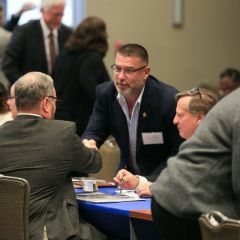 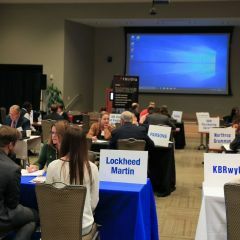 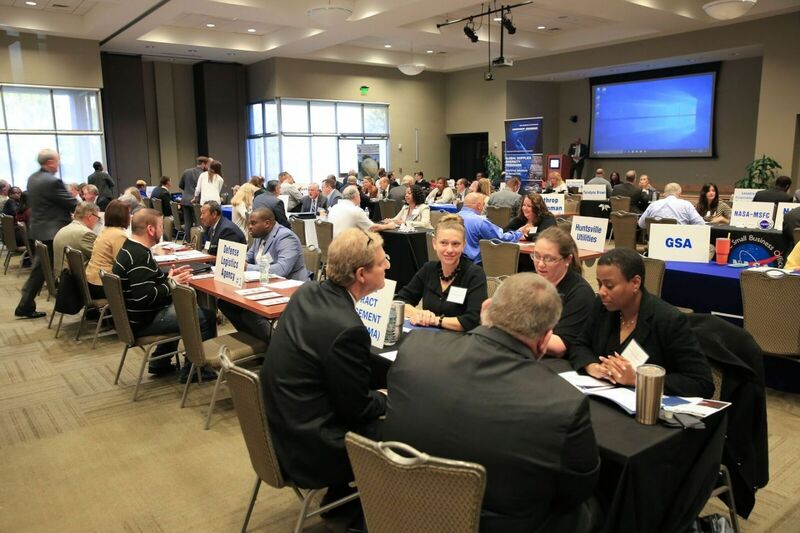 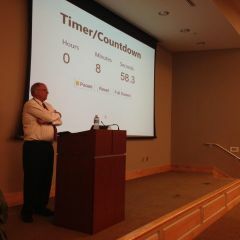 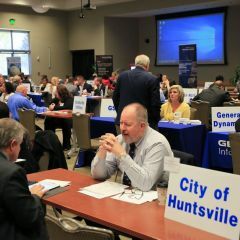 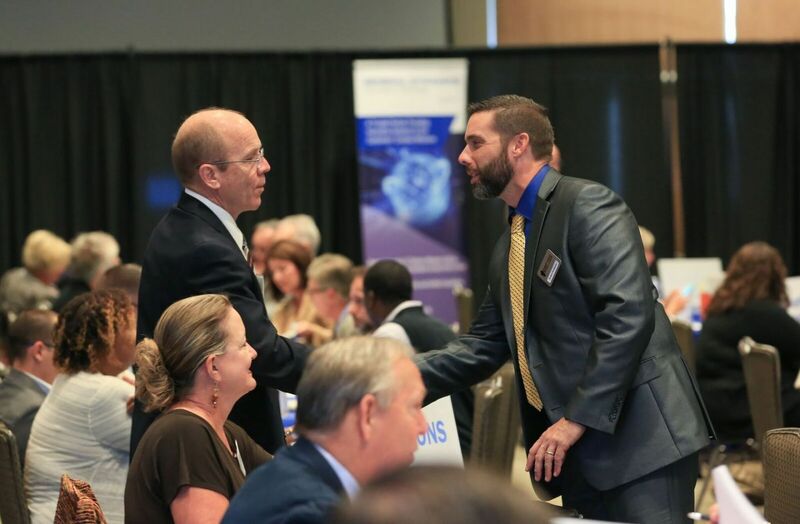 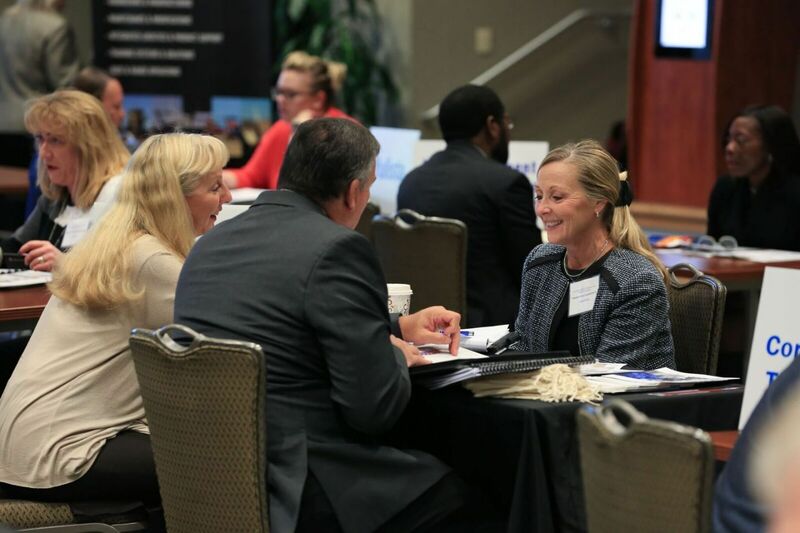 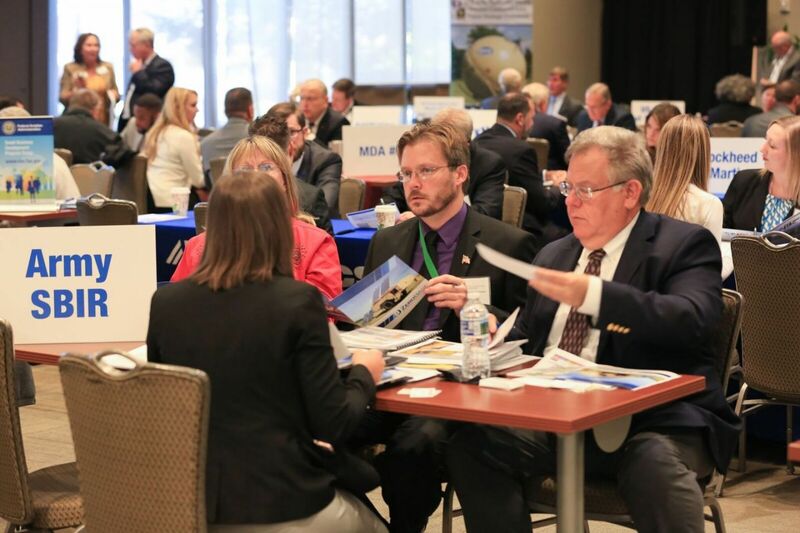 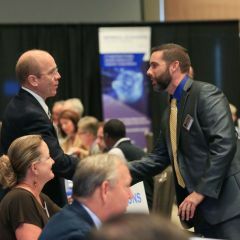 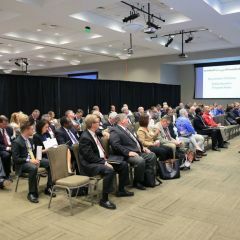 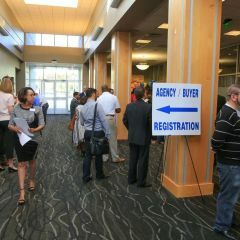 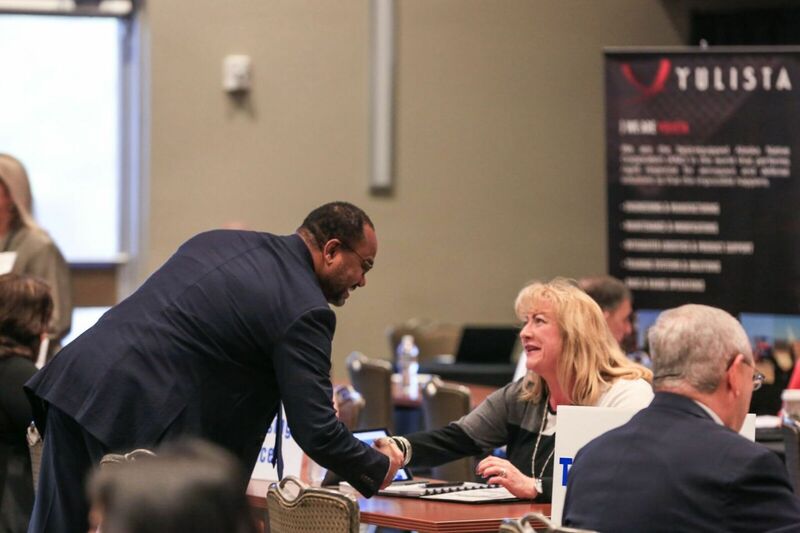 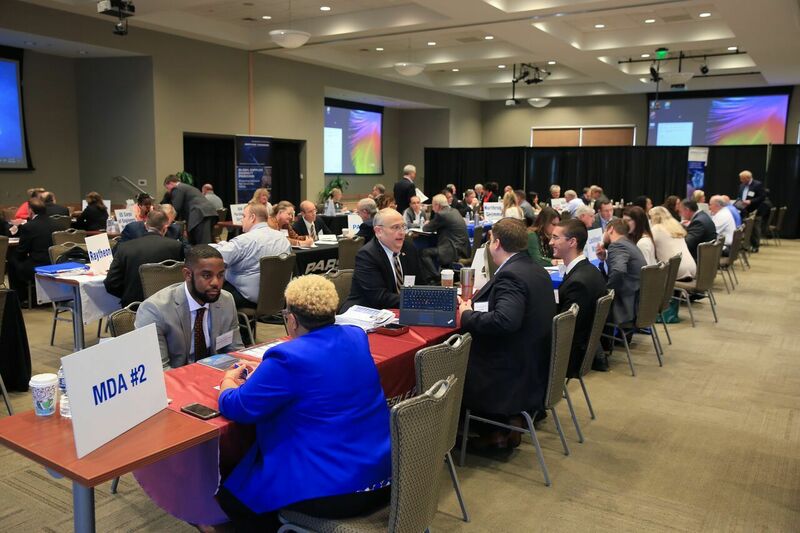 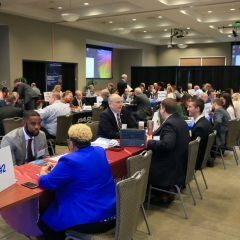 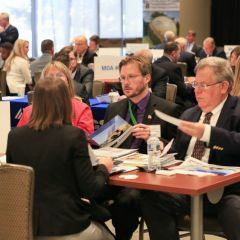 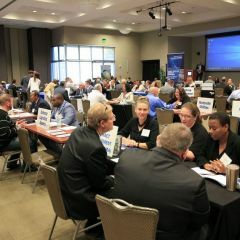 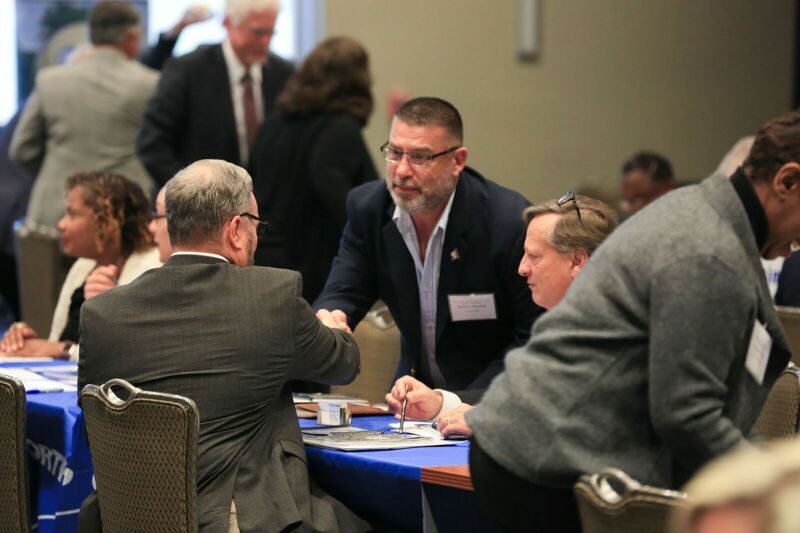 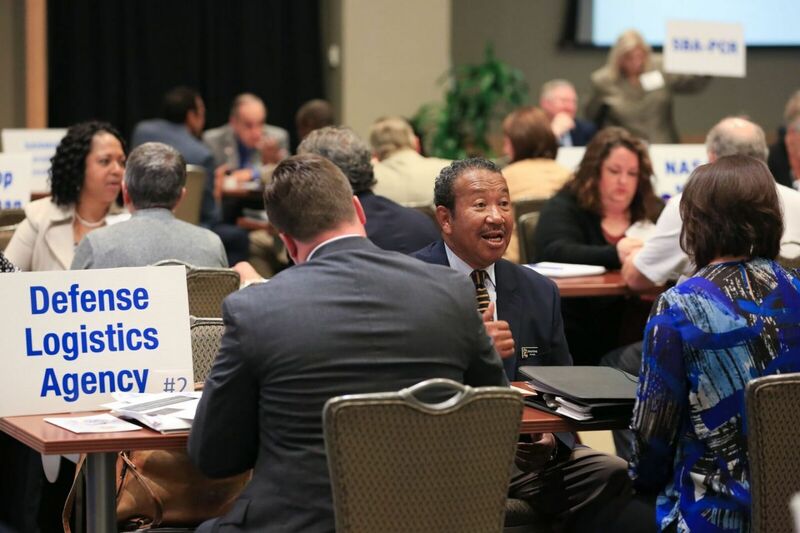 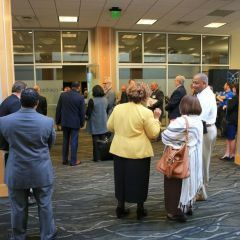 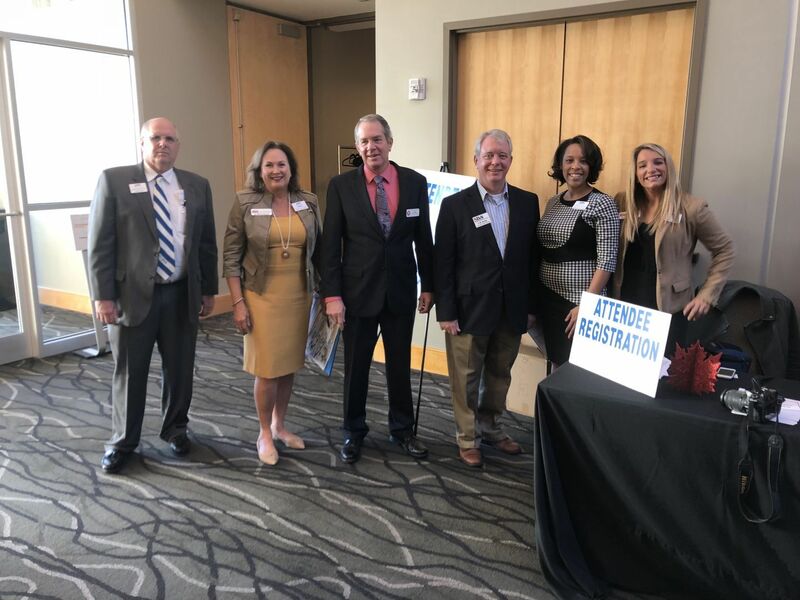 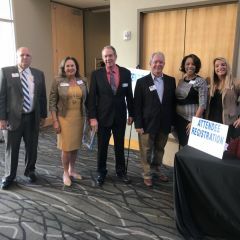 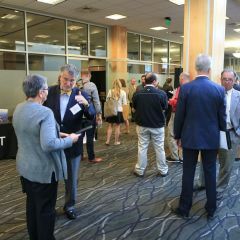 The Business Matchmaker is a great opportunity for small businesses to connect with government agencies and prime contractors one-on-one. 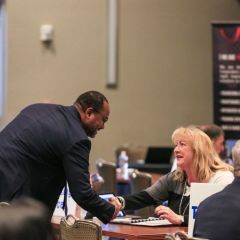 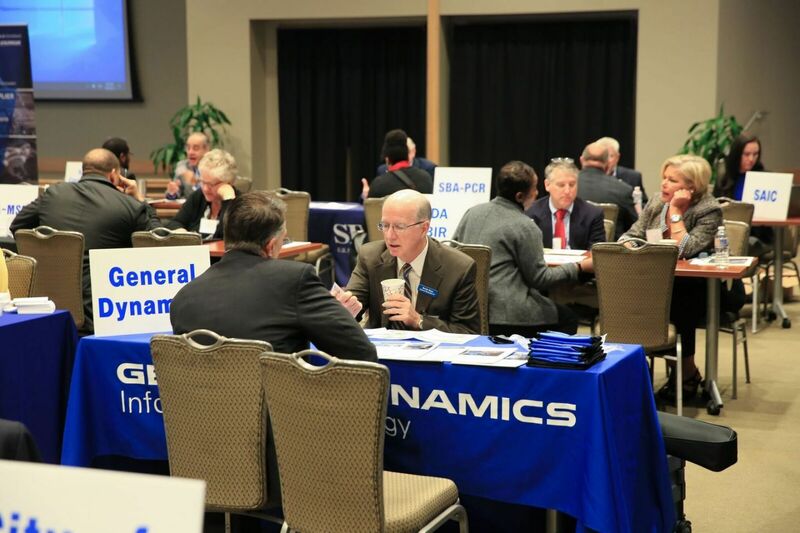 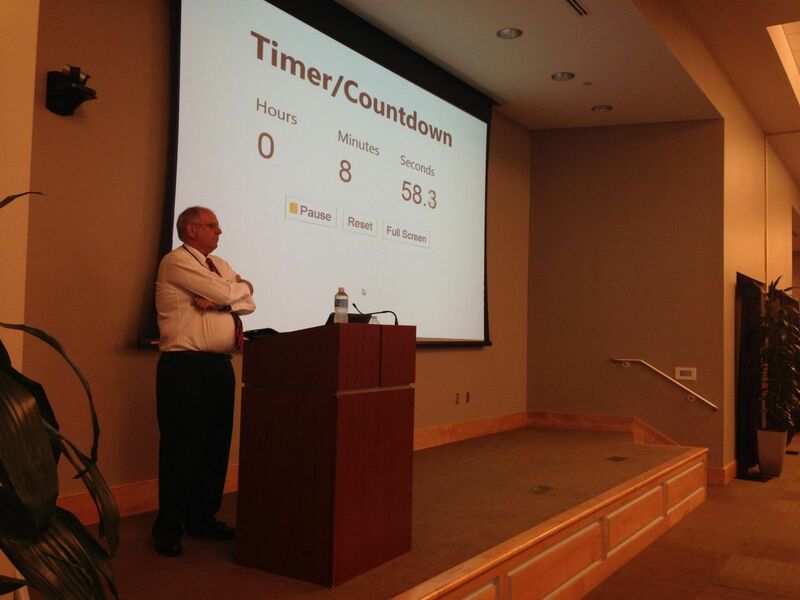 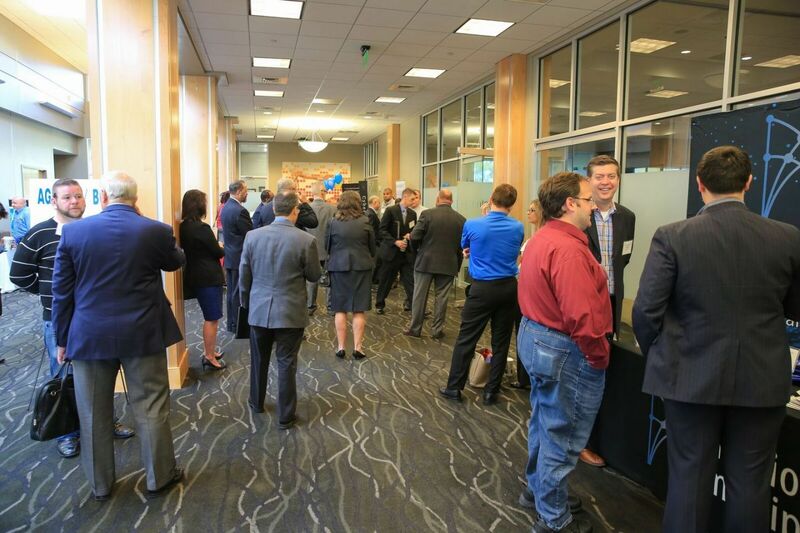 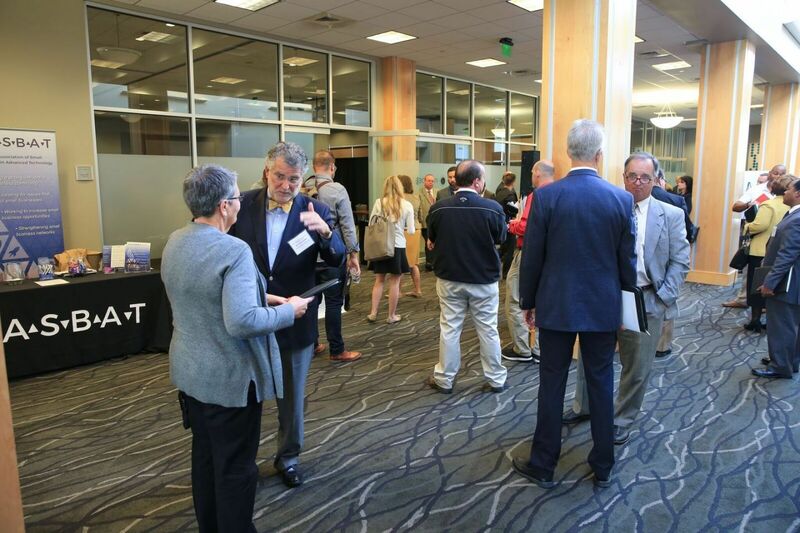 The 12 minute sessions will provide small businesses the chance to discuss how they can meet the needs of agencies and prime contractors by providing detailed information concerning their capabilities during this important networking event! 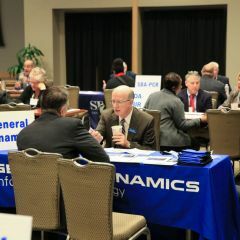 SANMINA Corporation / SCI Technology Inc.